It is difficult to create a board that can be found right across the wave spectrum, ask anyone who's ridden a WAM though and they'll tell you this board cracks it. 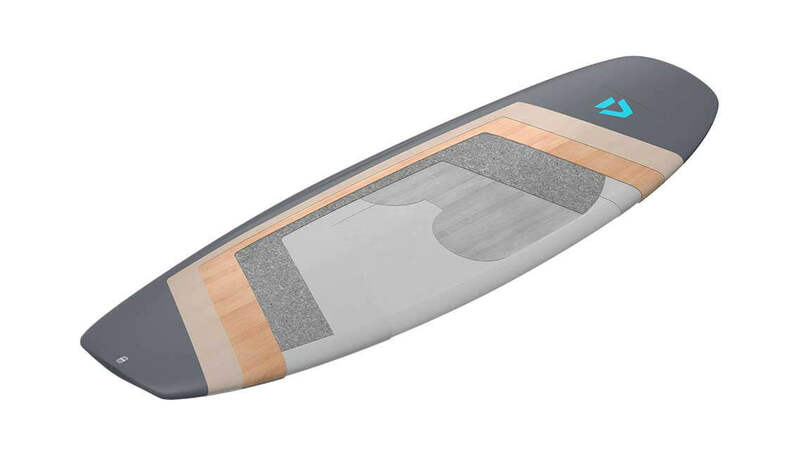 A slightly fuller outline was added to a traditional shape to make the WAM a little more compact than most surfboards. The squash tail and optimized volume accentuate this, and these features are the key to its success. They also combine to make the WAM fantastic in light winds and smaller waves. The impressive top end speed allows it to excel in fast hollow waves too. Built using the robust vacuum Bamboo Tec The WAM is also very durable. 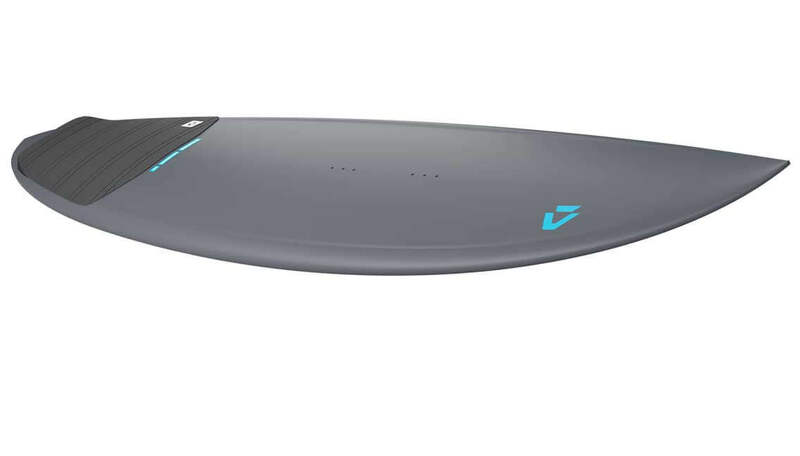 It's a fantastic all-rounder and the perfect one for the rider who wants a board that can handle everything. Cork offers excellent absorption characteristics and reforms in contrast to PVC. Therefore, it is applied as a damper in the whole area of the surfboards. Grab Rails for easier freestyle tricks, durability and comfortable general riding. Bamboo is a sustainable material and comes with amazing technical characteristics. 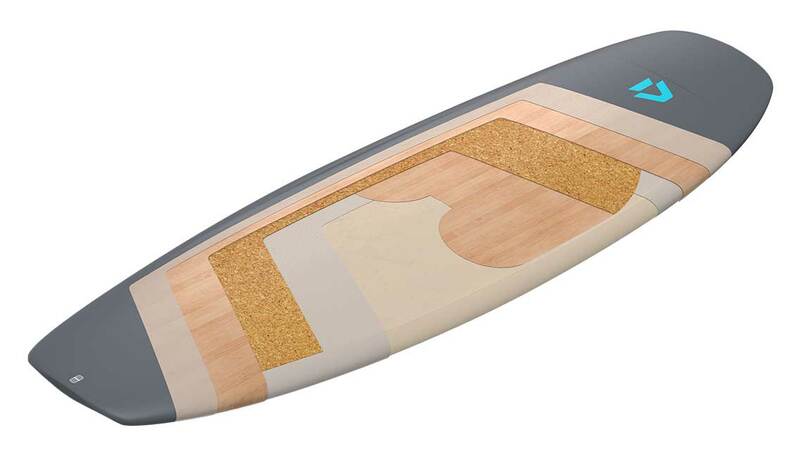 Our bamboo tech surfboards feature a high strength to weight ratio with great resistance to dents and perforations. 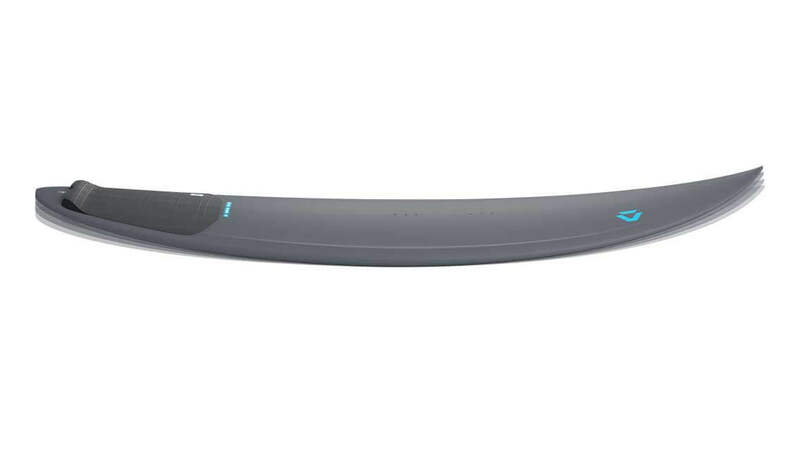 The resulting boards are very durable and provide high performance riding characteristics. Using bamboo in our surf boards, we take full advantage of the dynamic qualities of this natural product. 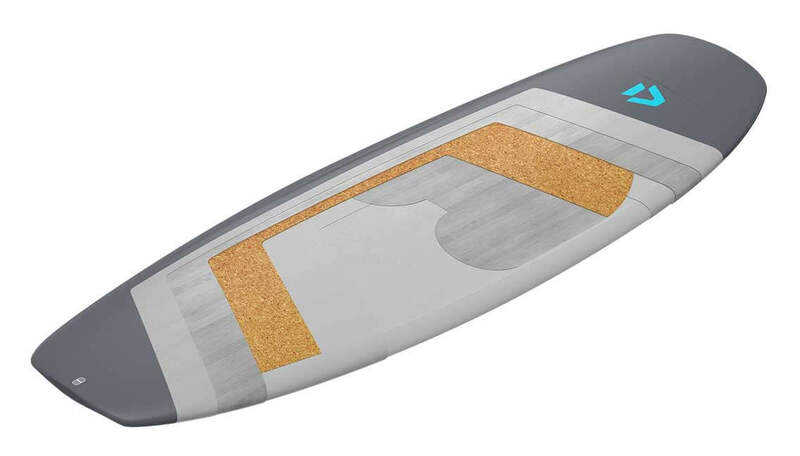 Optimized layers and composite materials help you to construct powerful, agile and versatile surf boards that come with a unique flex - responsive flex! This classic lay-up is the result of all the years of development to create a durable, all-round strapped / strapless construction that combines the strength of weight and strength. any other technology available. PLEASE NOTE: Inspired by the Light Team Construction the bottom of the Classic Construction now offers two light weight bamboo strips and an unidirectional glass beam outside the lamination to prevent buckling. 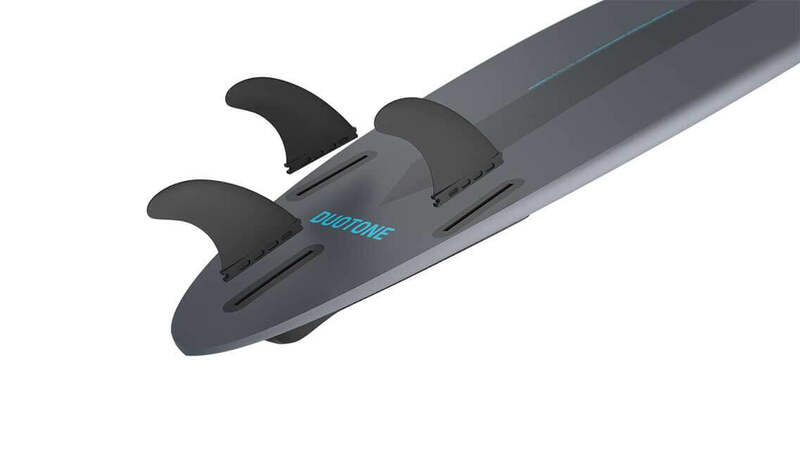 All boards now come with our own Futures Fins compatible fin boxes. Two side-set screws and no rear-tab allow for a wider tolerance of fin fitting and perfect fitting every time you are using our high quality composite finnish or any stock after market Futures brand fin. Easy to install and uninstall even with Sand and Salt.